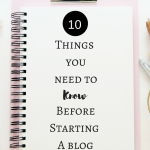 August 16, 2017 By Morgan M Woods Leave a Comment This post may contain affiliate links. 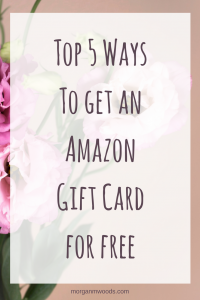 There is no doubt that Christmas is creeping up on us and I know that Amazon is where I’ll be doing most of my shopping, luckily I have a few tricks to get some Amazon Gift cards for free. You may think I’m crazy to think about Christmas in summer but I like to get organised well in advance. 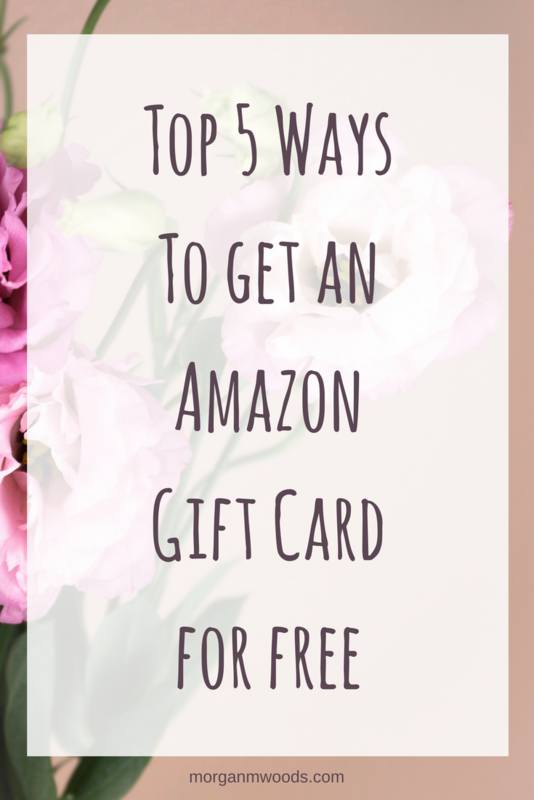 There are several things I do to get Amazon gift cards but here are my top 5 ways. 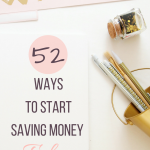 These are the ways that don’t need too much effort or time and I find they fit in well with everyday living. Several survey sites offer a better exchange rate when you redeem your points for Amazon Gift cards. I’ve recently earned a £15 Amazon gift card from Pinecone Research and a £5 gift card from My survey. Global test market, Swagbucks and Gifthulk are other survey sites who offer withdrawal through Amazon gift card. Topcashback offers a 3.5% bonus for withdrawal through an Amazon Gift card. 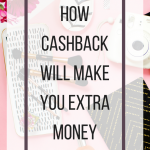 It’s easy to gain cash back by doing your regular online and in store shopping through Topcashback. I have the app on my phone which has regular deals on grocery items as well as using it for my online shopping. I tend to find Topcashback has a higher rate for cash back compared to other sites so this is the one I tend to use. Very similar to Topcashback is Quidco. Quidco is another cash back site and offers a 3% top up bonus on withdrawals through amazon gift cards. I have the Quidco App installed on my phone as well as they’re Clicksnap App which I use to get cash back on my grocery items. If you link your debit/credit card with Quidco you can automatically get cash back when your card is used in certain stores. 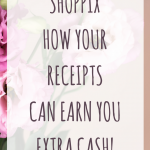 Shoppix is another really simple app where you snap pictures of your receipts and earn points. There is also the option to do surveys for extra points. These scratch cards are worth even more points. Points can either be redeemed for an Amazon Gift card, iTunes gift card, Love2Shop gift card or Paypal withdrawal. For an extra 200 points on Shoppix use code D9XLIMDA. 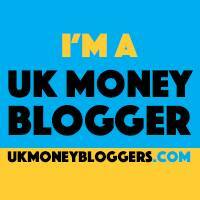 Receipt Hog is one of my slow burners, it won’t make you rich any time soon but it is a very simple app to use. Simply snap pictures of your receipts and earn points. You can then redeem your points for an Amazon Gift card or cash through Paypal. I would estimate that by Christmas I’ll have between £5-£10 gift card from receipt hog. I don’t shop a lot in store only our grocery shopping, so someone who buys more in store would earn more points. What is Shoppix? 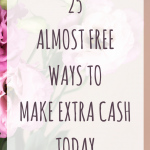 How your receipts can earn you extra cash!